These lovebirds are dancing on clouds after their beautiful lakeside nuptials. 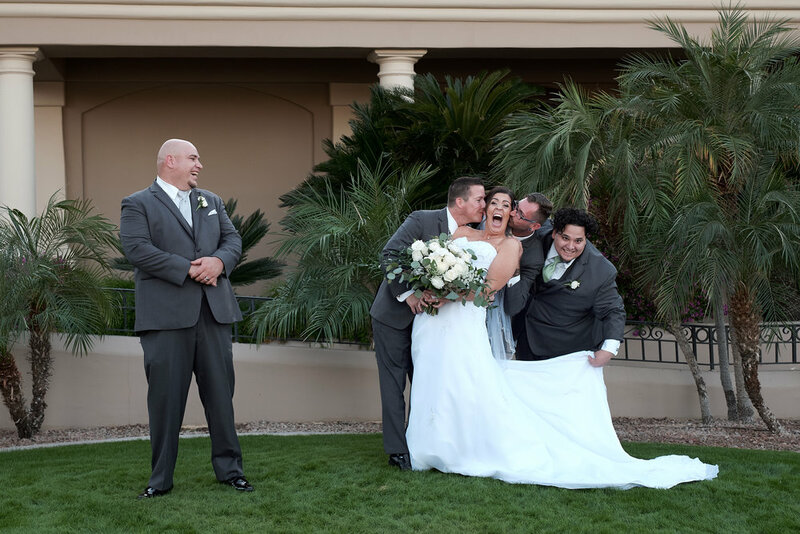 It was a match made online and love at first byte for Amy and Dwight. 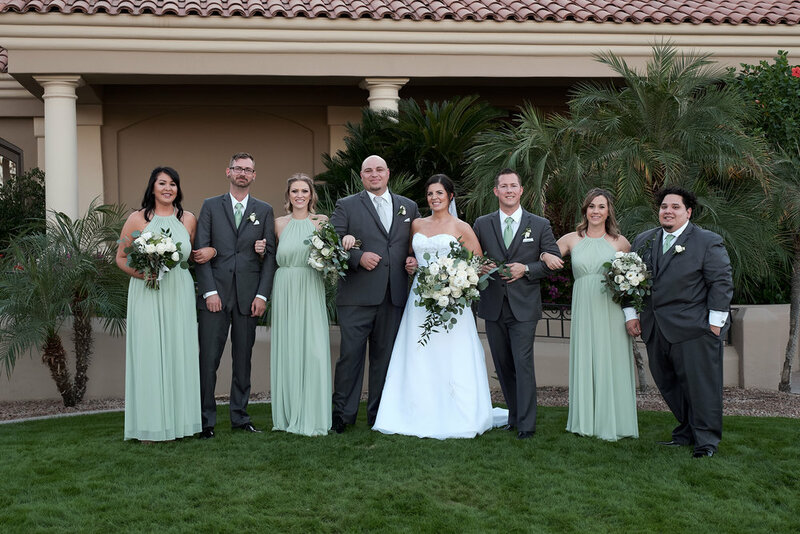 They chose a natural color scheme of gray, ivory and green to complement the lush landscapes of the venue. 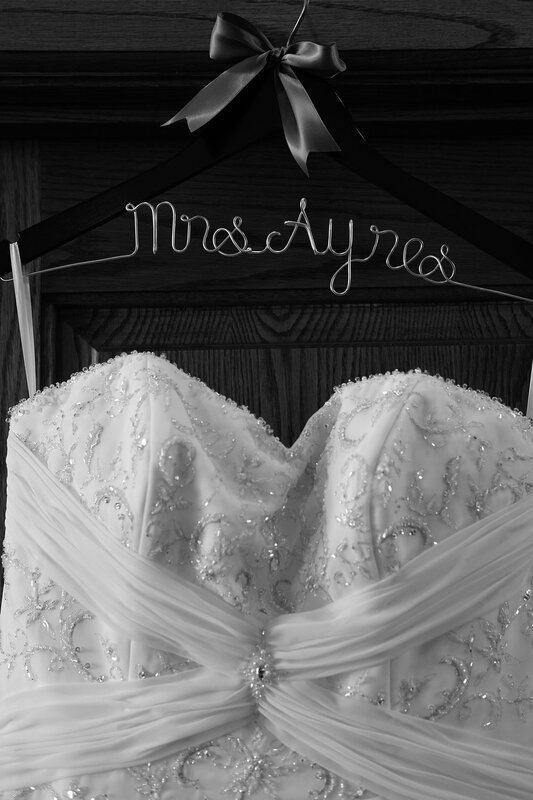 I worked closely with the parents of the bride as they planned every detail of their daughter's wedding. My favorite moment was the toast given by the bride's father. His words were the perfect blend of humor and endearment as he beamed with pride over his only daughter. Yep, the daddy/daughter moments get me every time!